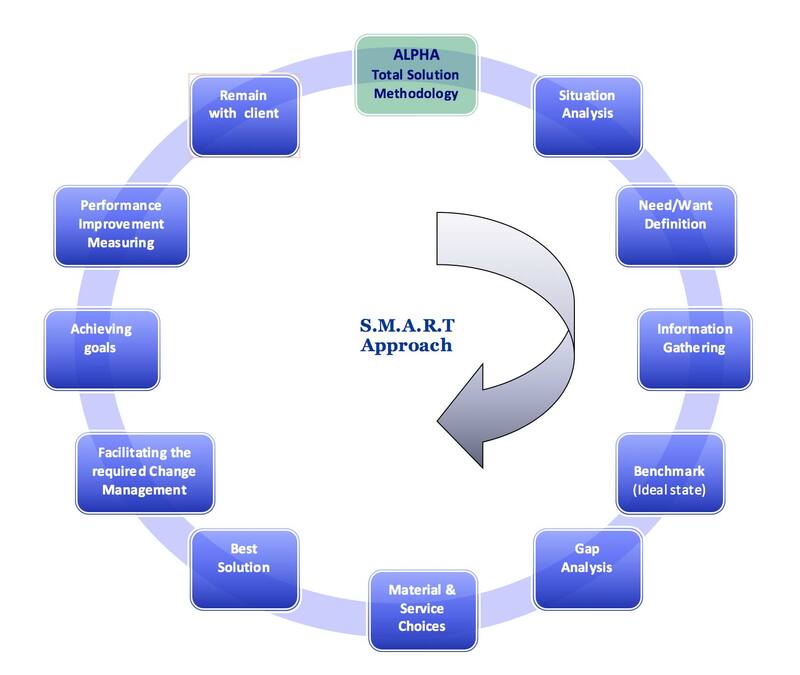 Alpha Educational & Technological Solutions Inc. addresses the requirement for smart learning. We do our best to provide great solutions for teachers and educators by supplying the required products and services. Our approach to do this mission is to be S.M.A.R.T. The creativity in this unique approach is being Specific, Measurable, Assignable, Realistic and Time-related. During the all steps from needs analysis, supplying the items, after sales support till getting the feedback from the customer on the provided solution and be of assistance for further requirements. For helping our clients and focus on their needs and wants.